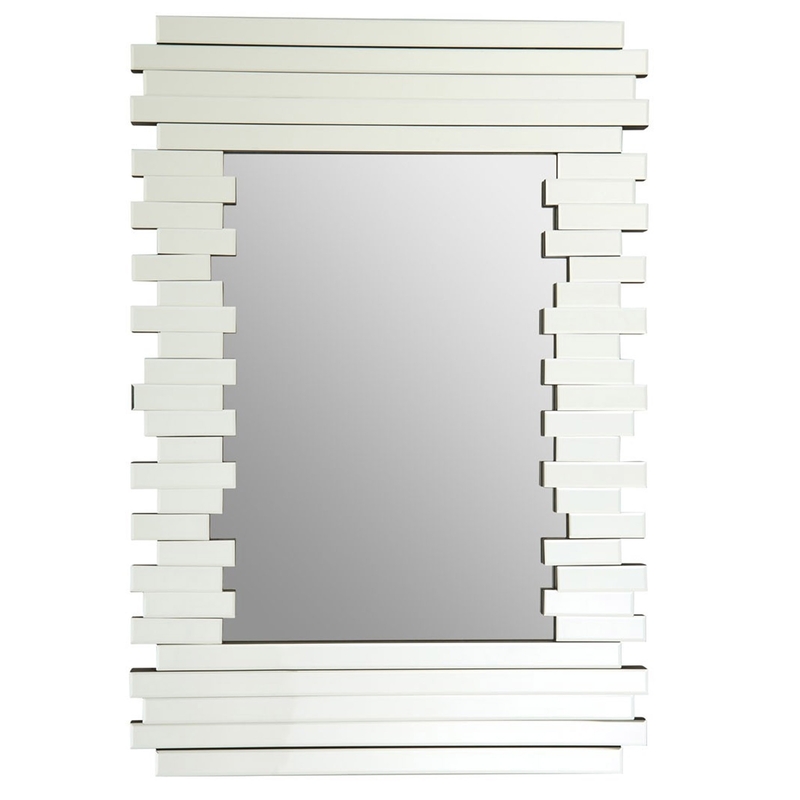 Add a contemporary style to your home by introducing this magnificent Rectangle Wall Mirror. This wall mirror has a brilliant design that consists of a distinctive modular frame that will certainly make a statement. The unique frame contrasts with the elegant colour to create a very eye-catching and modern looking piece.